8 years 6 months ago	#21757 by Diana.? 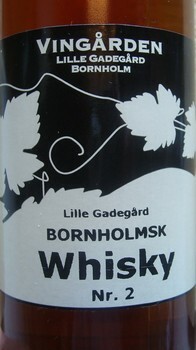 whisky fra Bornholm was created by Diana. ?